In February 2016, IBA IT Park, an IBA Group’s development center, received a letter from the Department of Education, Sports, and Tourism of the Postavy District Executive Committee with a request to supply computers and peripherals to specialized classes in secondary schools of the Kamai agritown and the Voropaevo urban village. 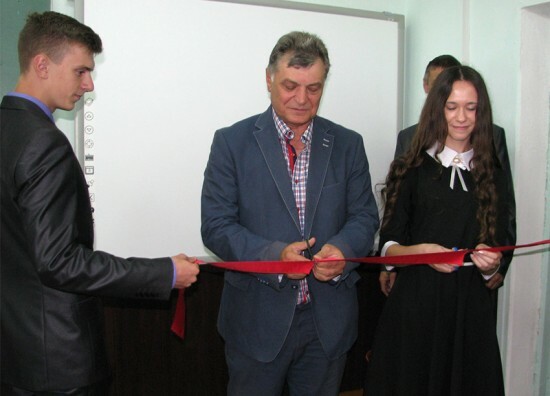 Within its program of Corporate Social Responsibility (CSR) and striving to promote information technologies in Belarus, IBA equipped two computer classes in local secondary schools. 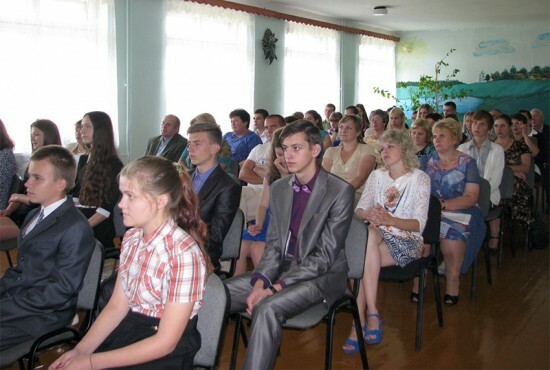 On August 24, 2016, IBA Group held an opening ceremony of computer classes in the Kamai secondary school and Voropaevo secondary school, Postavy district, Vitebsk region. IBA Group presented these classes as a gift to the students for the new academic year. Yury Igovin, IBA IT Park Administration Director, as well as representatives of Belarus High–Tech Park, Postavy Department of Public Education, management of the schools, and their students attended the event. Each of the key–ready computer classes is equipped with modern furniture, twelve computers, and printing devices. The PCs include 2–core Intel processors with 4 GB RAMs and high capacity hard drives. “Information technology is an integral part of the modern world, so IBA Group is interested in increasing the computer literacy of Belarusians. It is important to make it possible for every school student to obtain modern IT knowledge and to study in properly equipped classes. The knowledge received here will be of use in any profession and will assist in becoming a genuine expert in future”. During the years of cooperation with the Belarusian State University of Informatics and Radioelectronics (BSUIR), Belarusian State University (BSU), and Grodno State University (GSU), IBA Group created nine training laboratories, centers of IT competence, and computer classes. In addition, IBA Group conducts practical training for students, sponsors various conferences, seminars, and trainings, supports international and local IT contests and championships, and equips training classes and upgrades laboratories.